Hello! 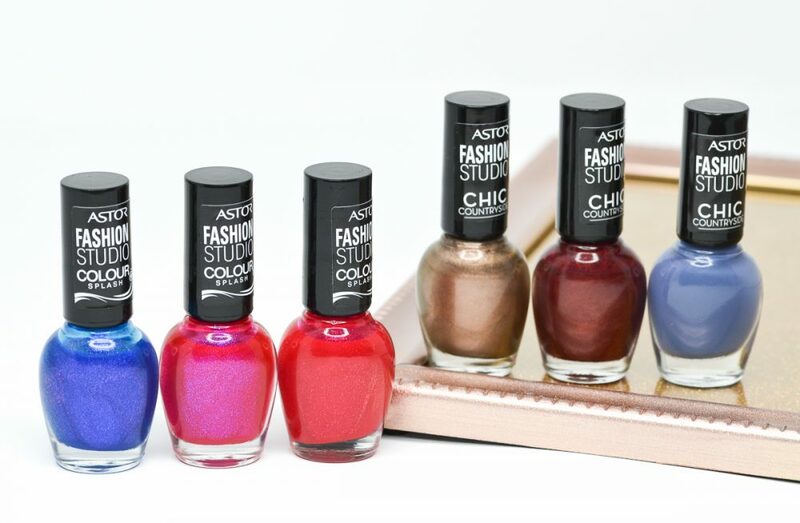 On this beautiful Sunday I am showing you Astor Fashion Studio nail polish swatches and review. 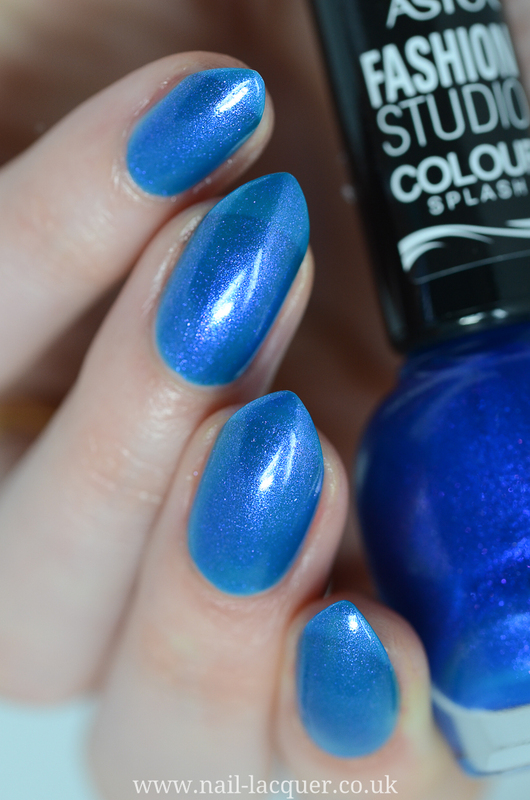 Astor Fashion Studio nail polish is the latest bargain I have managed to find at the good old Poundland. The most exciting part is that, you don’t get just one, but three polishes for a £1. If this is not a bargain, I don’t know what is! 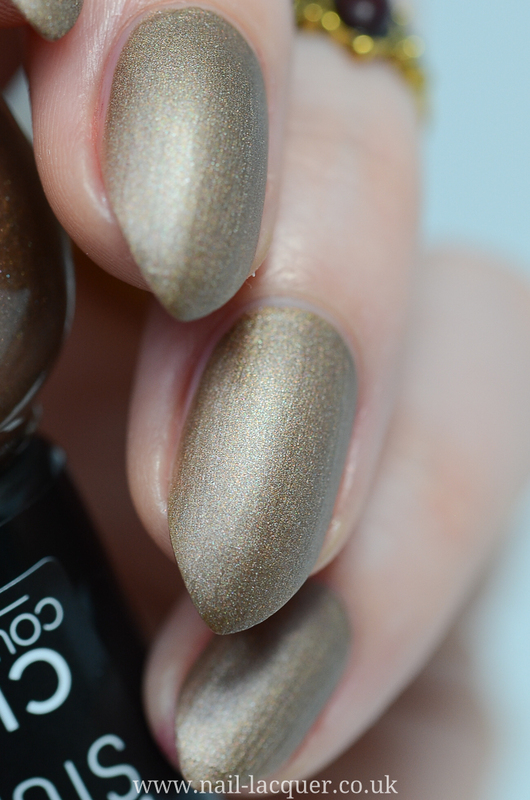 Astor Fashion Studio nail polish comes in a fairly small, 6ml bottle. 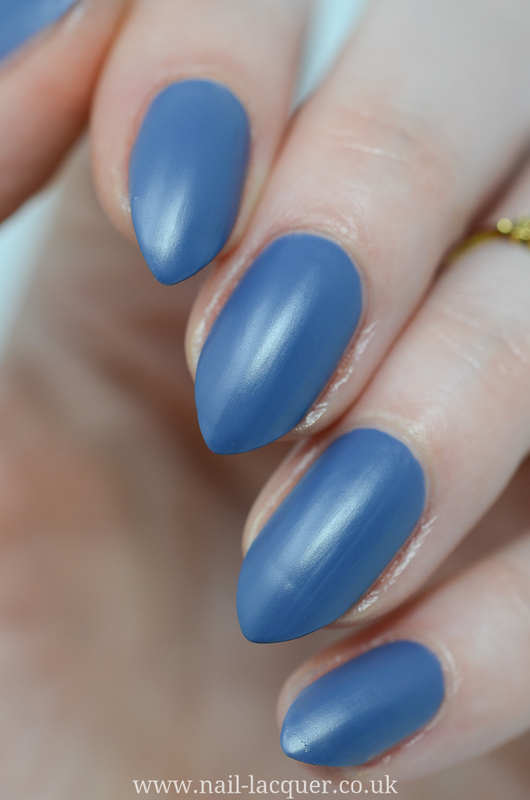 The polishes have OPI type flat brush, but slightly smaller than the usual OPI size due to the smaller size of the bottle. Poundland appears to be stocking polishes form two collections one is called Chic Countryside and the other is called Colour Splash. 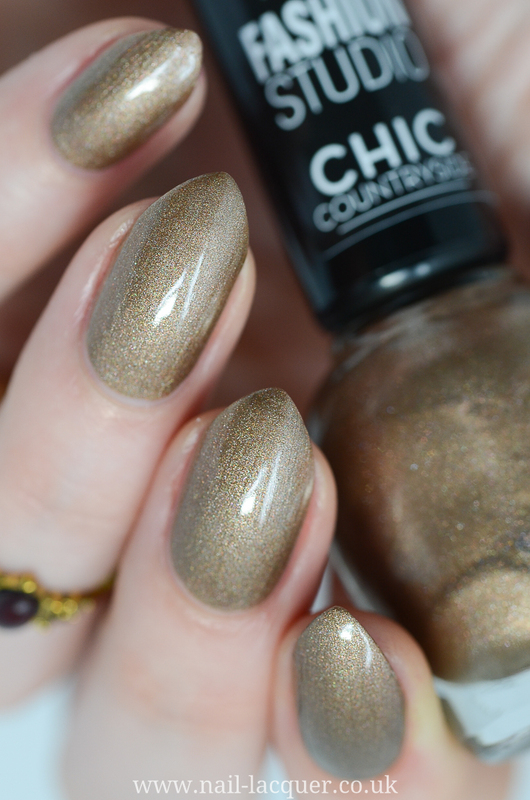 The polishes form Chic Countryside come with a matte finish and the polishes from Colour Splash collection rock a sparkly shimmer finish. 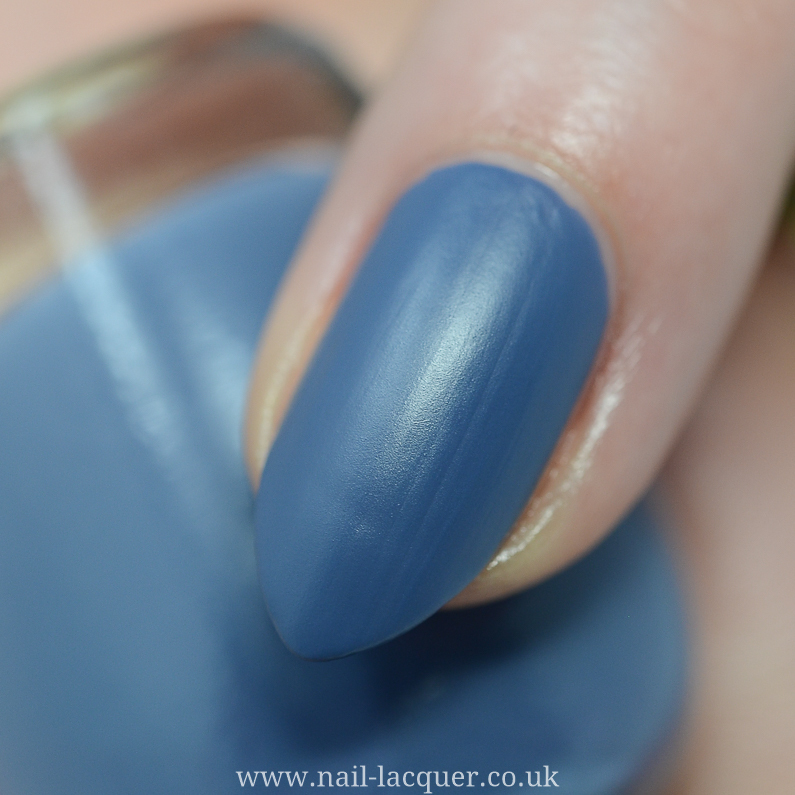 Overall the formulas were lovely to apply and took between 2 – 3 coats to be fully opaque. 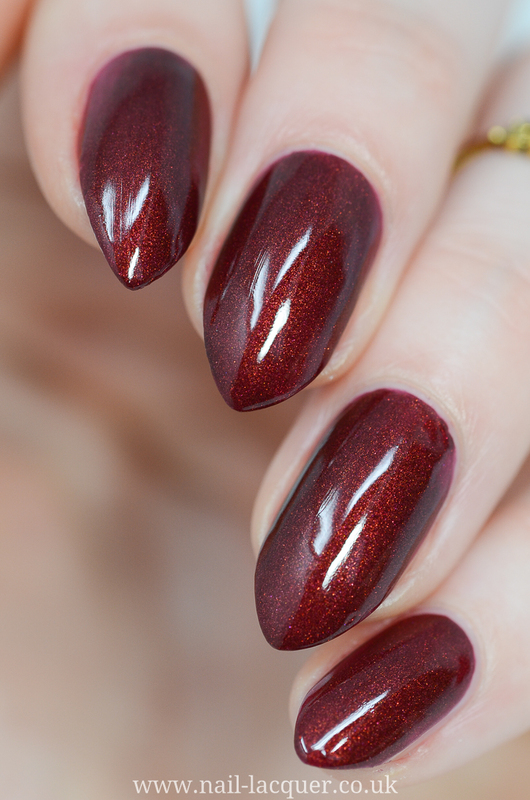 Garnet Gloves is a dark red polish full of molten shimmer. 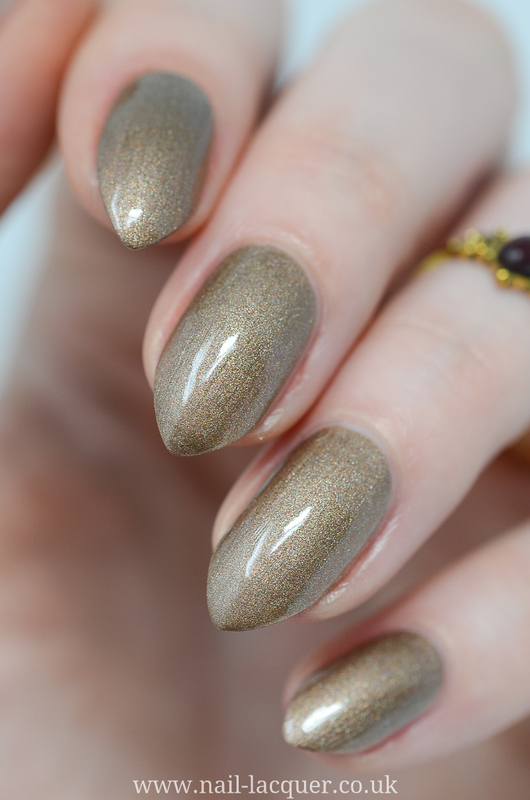 The polish dries matte naturally, but shows the beautiful shimmer best when under a shiny top coat. 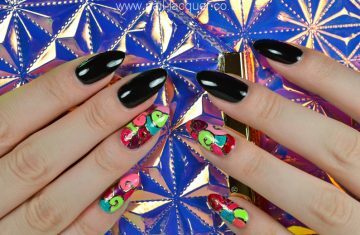 I love this polish. I think it looks like a very expensive polish, especially when shiny. 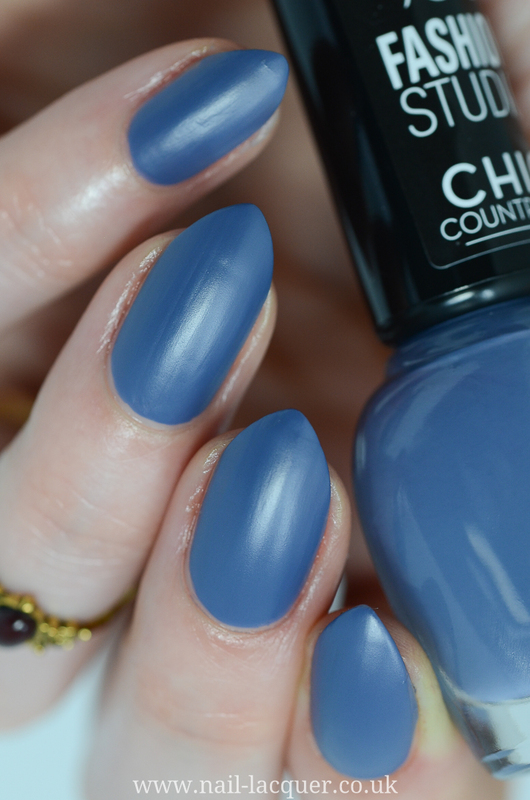 Early Dawn is a dusky blue polish with a creme matte finish. 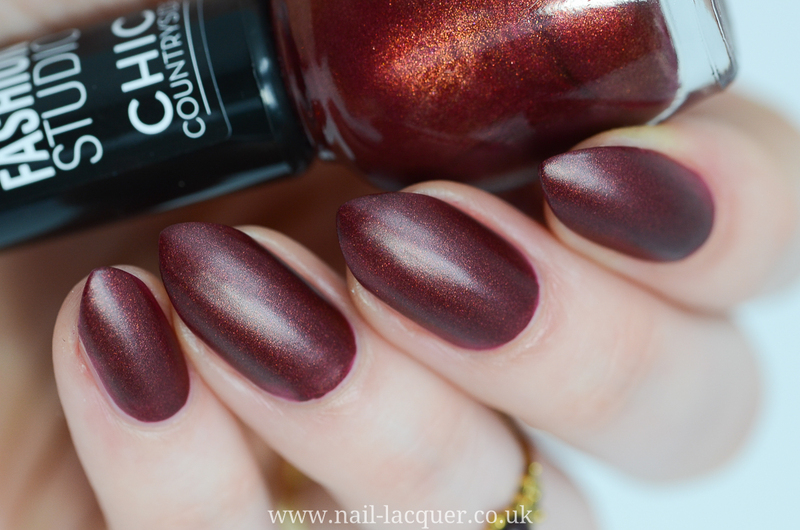 Another slightly unique shade which is a great addition to any collection. 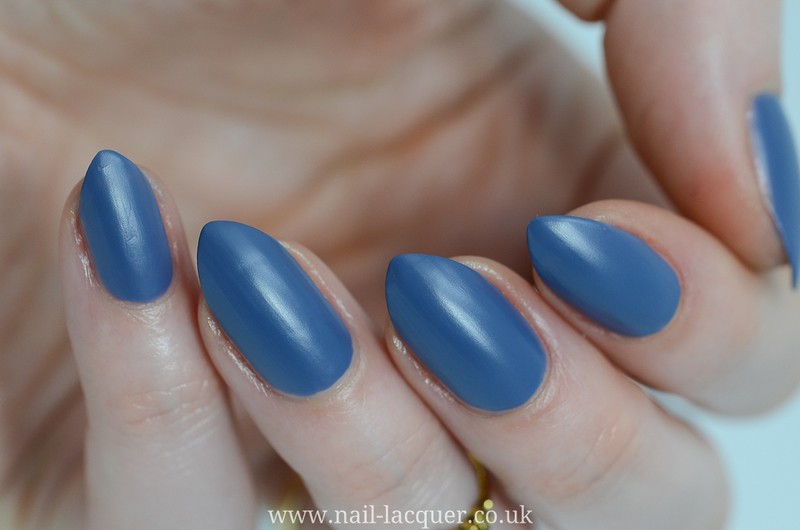 I am loving dusky polishes at the moment and this is a beautiful example of a grey-blue polish to wear on a Monday. 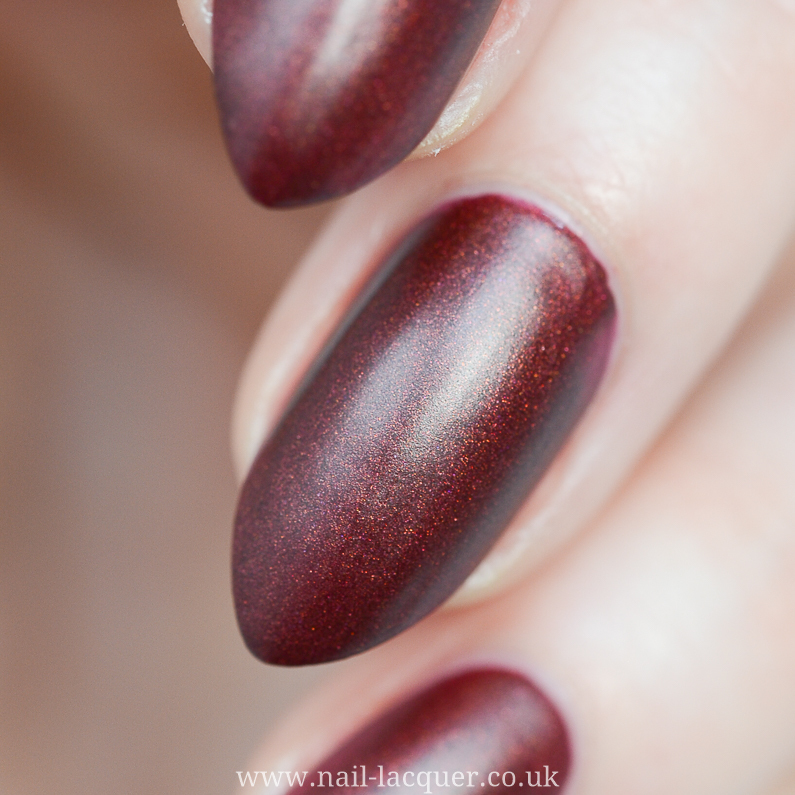 Winter is Coming is a dull dusky gold polish with matte finish. 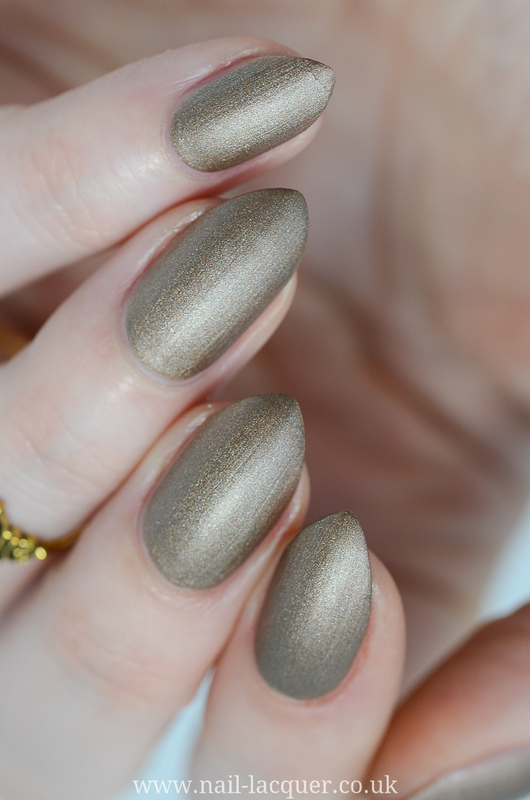 Again, a beautiful darker shade of gold, definitely one of more unique gold shades, but not something I would go for as my first choice for a gold if I am completely honest. 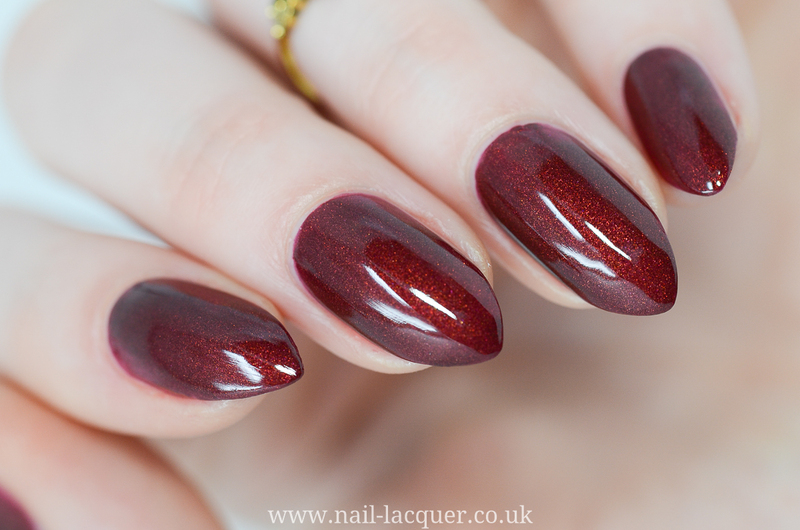 Sweet Sangria is a sheer red polish full of red to gold glass fleck shimmer. 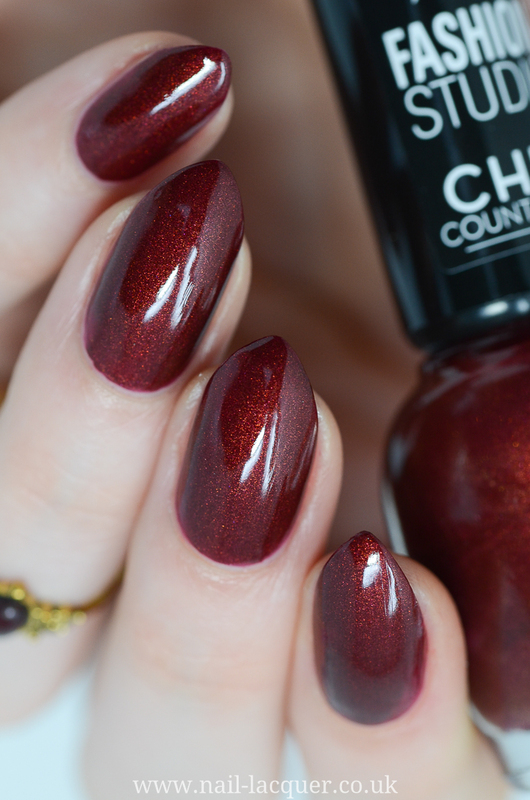 On the swatches I am wearing three coats of polish with top coat. 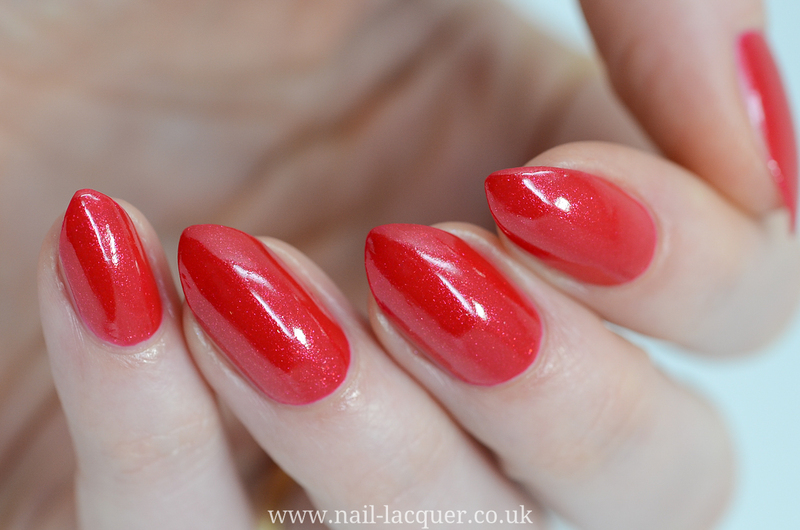 This a lovely polish with a beautiful finish which looks even nicer in real life. 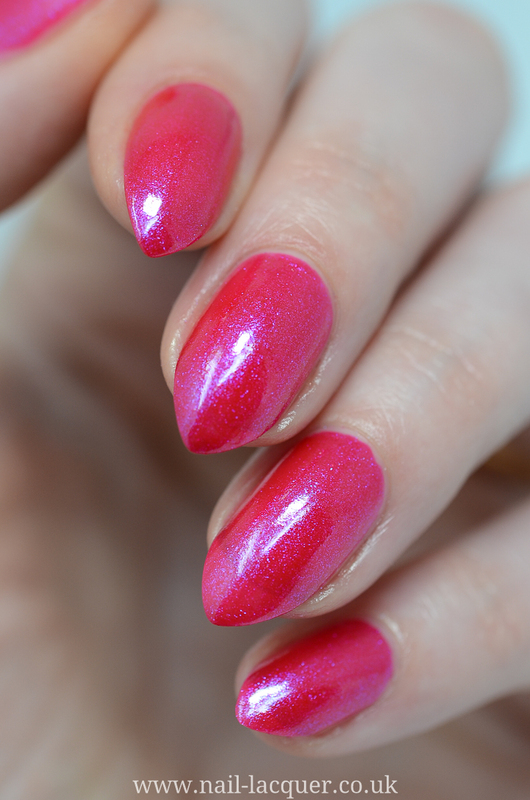 Pink Tonic is a sheer fuchsia polish full of blue to purple glass fleck shimmer. 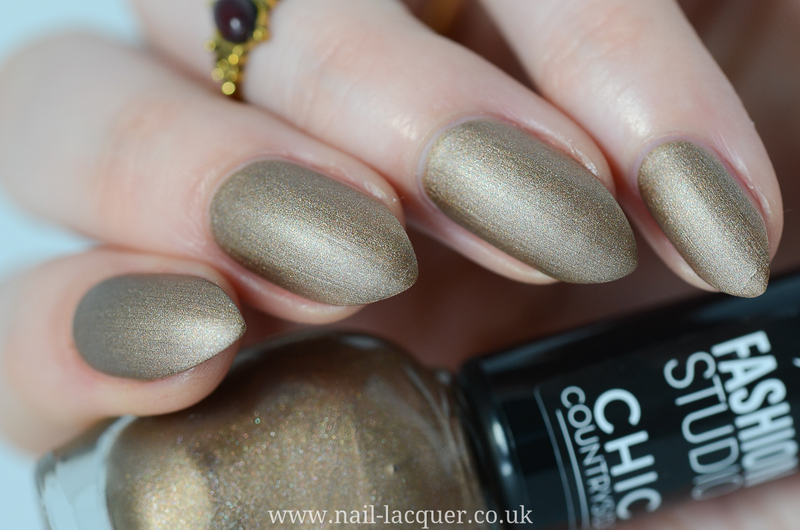 On the swatches I am wearing three coats of polish with top coat. 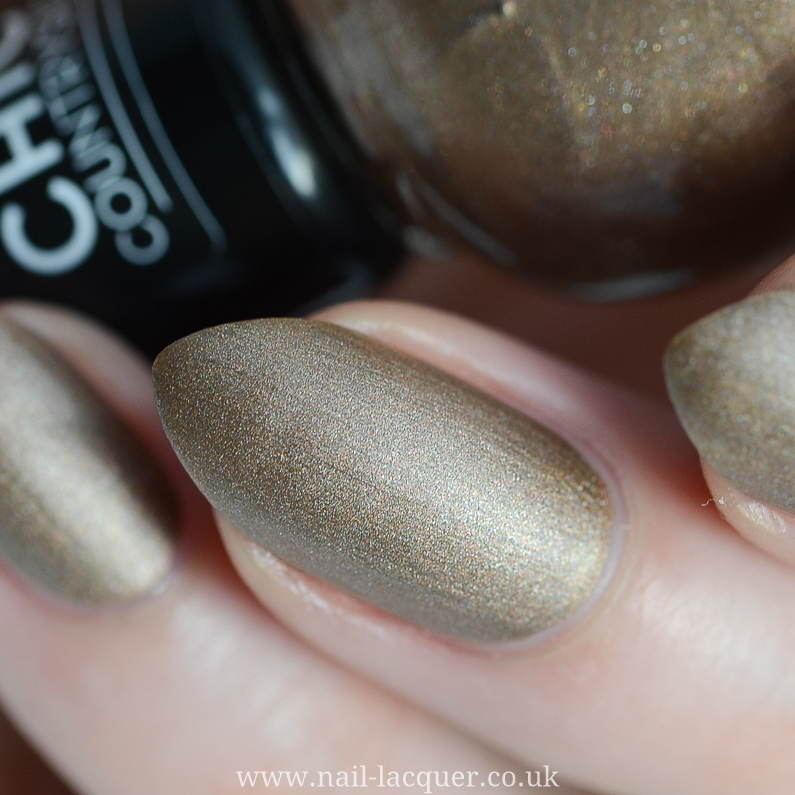 This is really pretty, but I don’t like my shimmers so sheer. 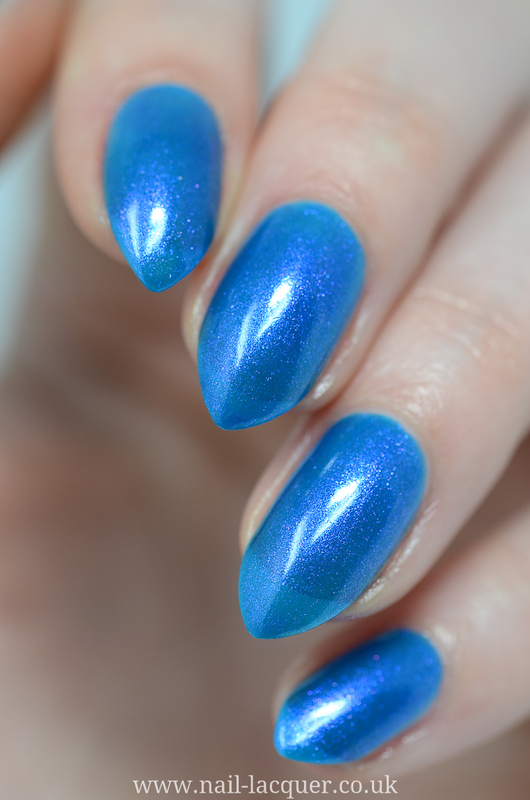 Fresh Curacao is a sheer blue polish full of fuchsia shimmer. 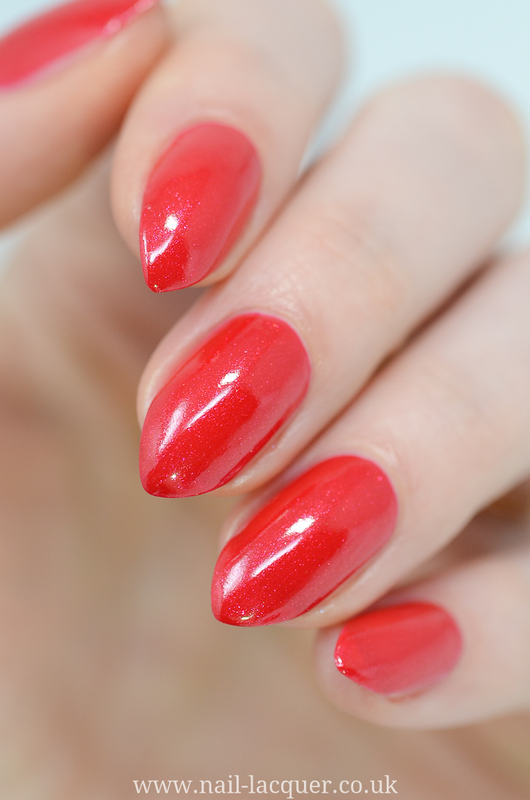 On the photos I am wearing three coats of polish with top coat. 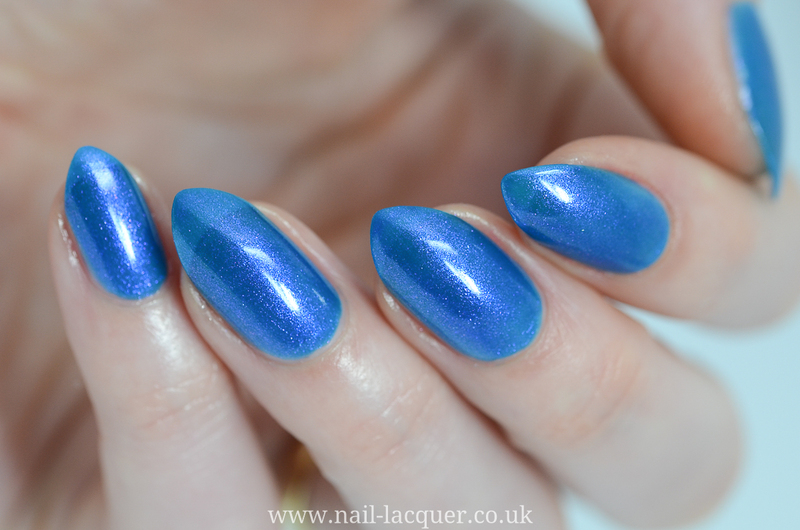 I don’t think this look nice with the sheer finish, just doesn’t flatter my nails in my opinion. Overall I am pleased with the Poundland £2 bargain. 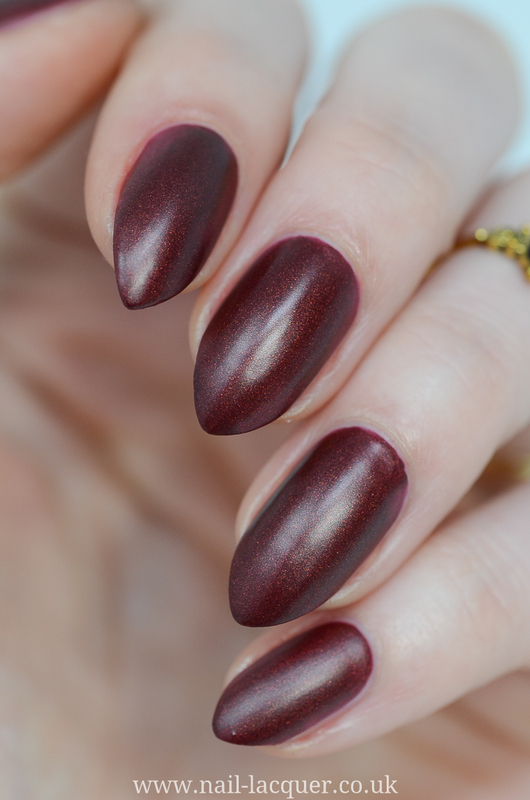 Whereas some of the polishes are not something that I would wear again, others (such as Garnet Gloves and Sweet Sangria) O could see wearing many, many more times!